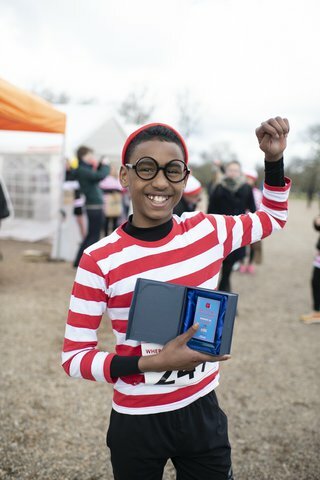 Almost 750 runners took to Clapham Common on Sunday 17 March for our annual Where’s Wally? 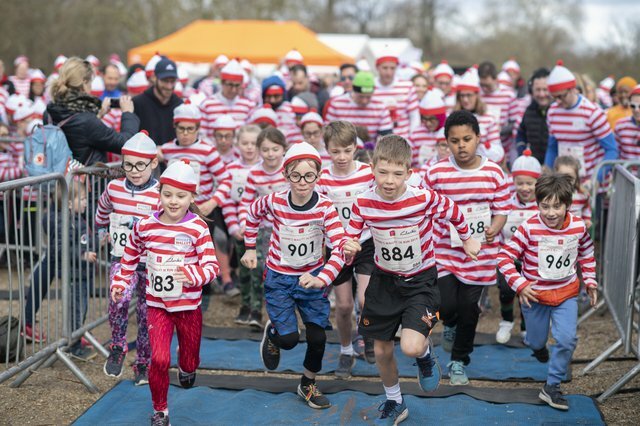 fun run. 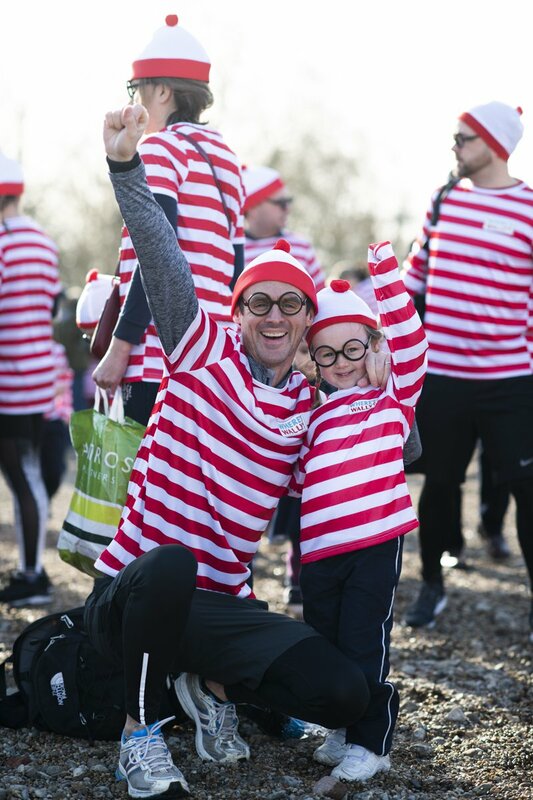 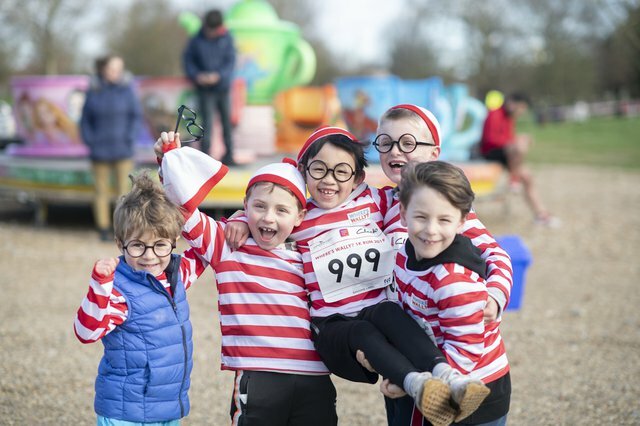 Even the sun came out as hundreds of runners, families and book lovers dressed up as the popular children’s book character Wally and ran, jogged or walked to raise money for our work. 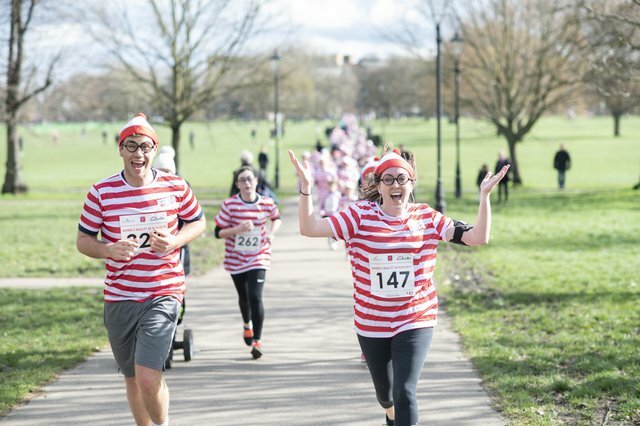 The event marked the seventh year of the run, with participants of all ages donning red and white stripes and raising an enormous £30,000 for our work. 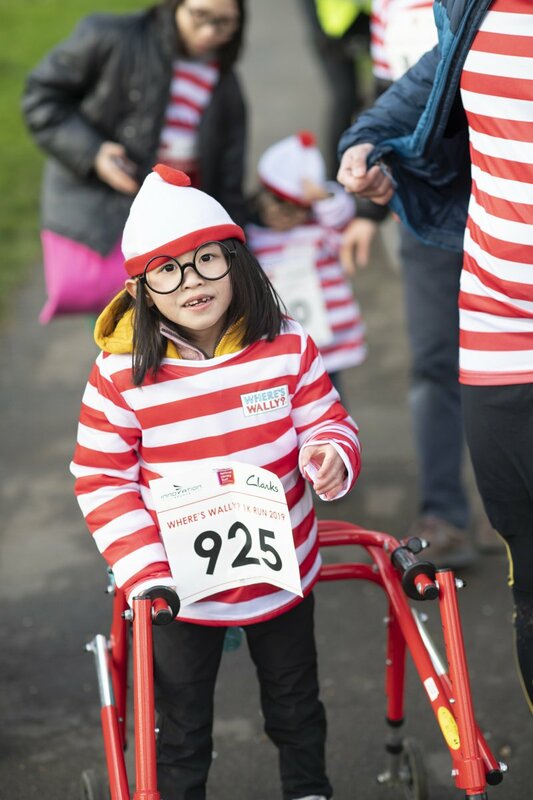 The money raised will help us continue our work with disadvantaged children and families across the UK. Sponsored by Clarks and supported by Walker Books, the day featured 1k, 5k and 10k routes and a whole host of activities for families.You can find more photos from the day in our Facebook gallery - don't forget to tag yourself and your friends!